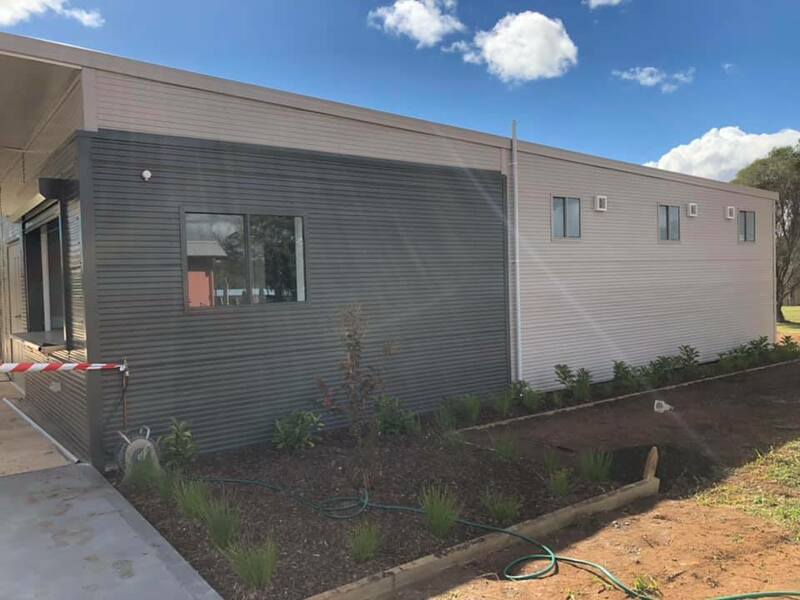 Find out what we've been up to recently! 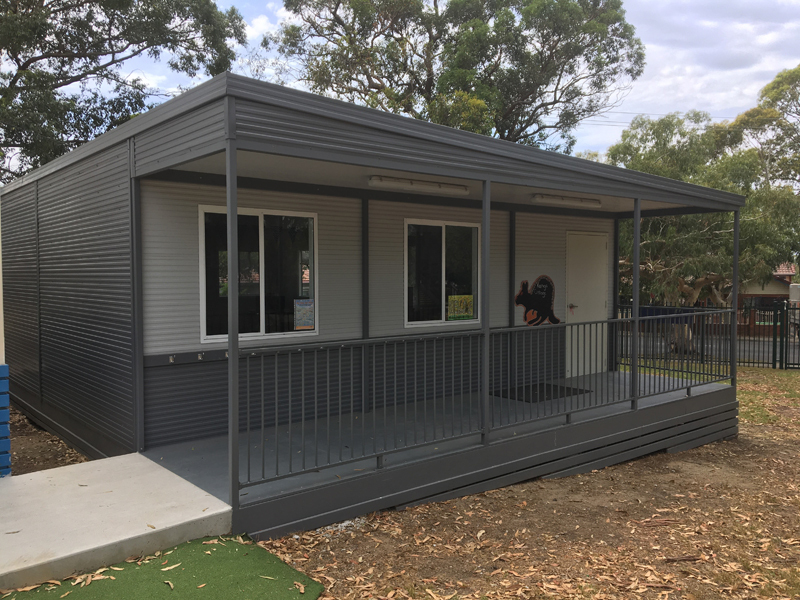 Recent news coverage has highlighted the vital role that demountable classrooms play in the education system. 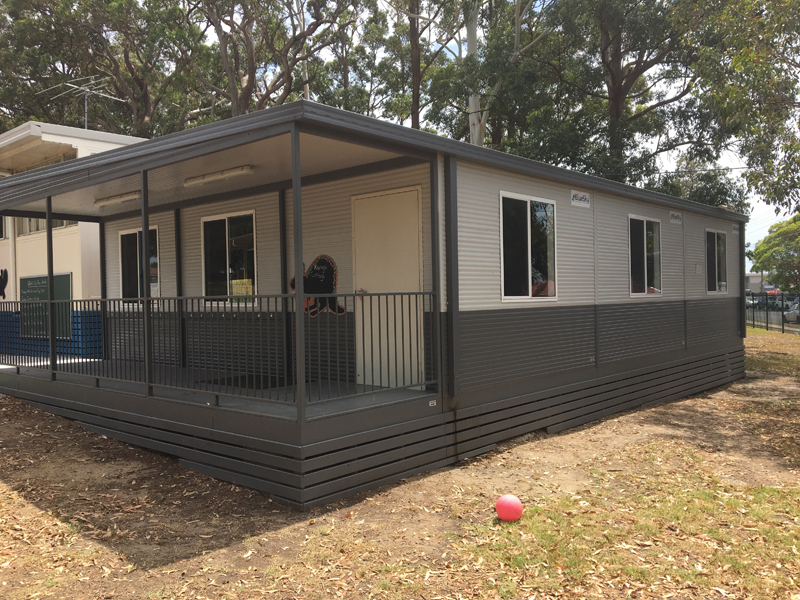 Over 1400 new classrooms are required over the next 3 years* - and demountable classrooms provide quick, cost-effective, flexible and most importantly,comfortable learning spaces.